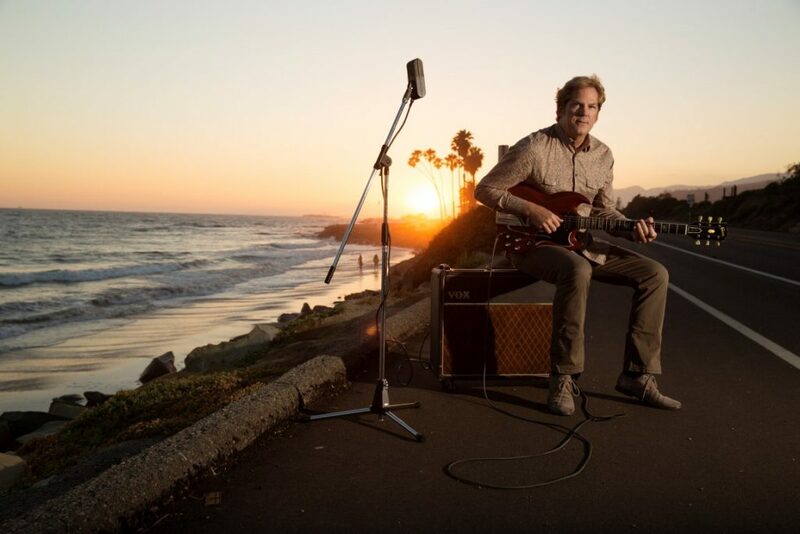 Named “one of the most respected guitarists in the world” by the Los Angeles Times, John Jorgenson is a musician and composer who is not easily pigeonholed. The three-time ACM Guitarist of the Year first rose to prominence as a founder of The Desert Rose Band, which landed eight Top 10 singles on the Billboard country chart between 1987 and 1990. He went on to co-found The Hellecasters, an instrumental guitar trio whose debut release earned Album of the Year honors from Guitar Player magazine. In the 1990s Jorgenson spent six years touring and recording in Elton John’s band and released a collaborative instrumental album with Elton’s longtime guitarist Davey Johnstone. In the following decade Jorgenson firmly established himself as a preeminent interpreter and innovator in a different genre, earning the official designation as the “US Ambassador of Gypsy Jazz.” The John Jorgenson Quintet has released a handful of highly regarded gypsy jazz albums while John has continued to record with artists such as Bonnie Raitt, John Prine, Bob Seger, Barbra Streisand, Kenny Chesney, Earl Scruggs, Luciano Pavarotti, Amy Grant, Lionel Richie, and many others. In 2015, John released Divertuoso, a three disc album that features his three current performing bands: The John Jorgenson Electric Band, The John Jorgenson Bluegrass Band, and the gypsy jazz of the John Jorgenson Quintet. Spotify users can select the song you’d like to hear below, or simply start the player and enjoy more than an hour-and-a-half sampling of John’s original compositions across a variety of styles and bands.